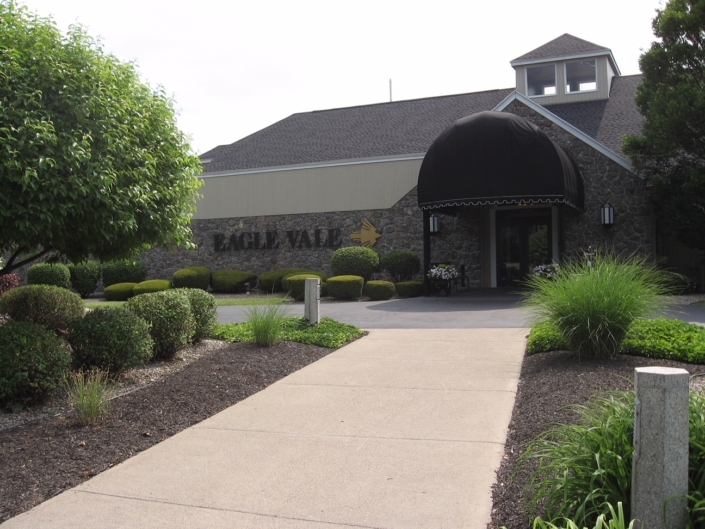 Eagle Vale is a Championship 18-hole public golf course with the atmosphere, conditions and amenities of a private club. 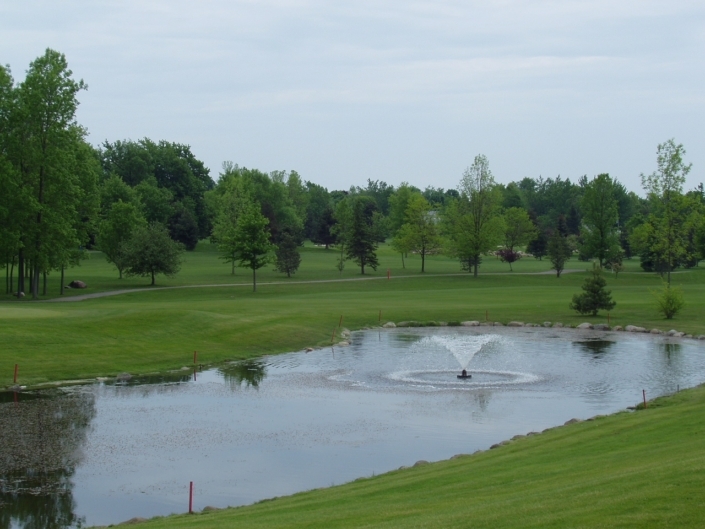 With five tee boxes, the course accommodates every level of play. We also provide complete tournament packages which include a wide variety of food and beverage options. 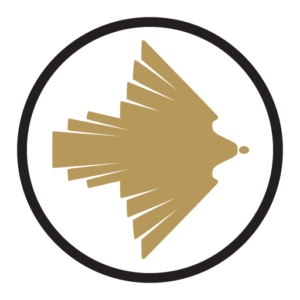 The Learning Center is staffed with PGA Professionals and offers a variety of lesson programs and practice facilities. The Argyle Grill is our year-round sports bar and restaurant offering an extensive menu and live entertainment. 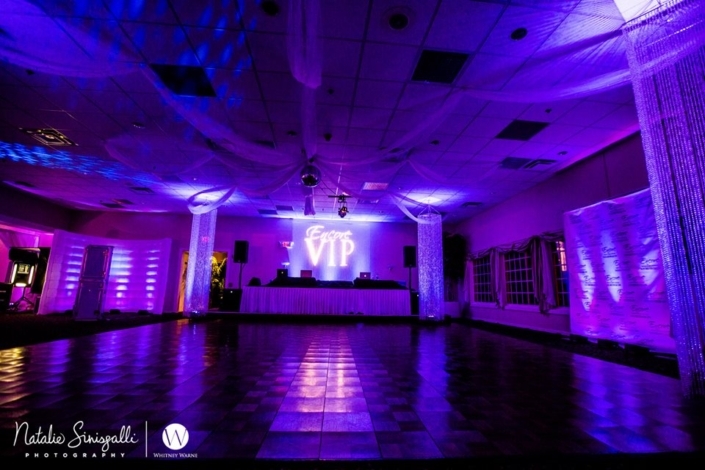 The Banquet Center, accommodating up to 400 people, is the perfect atmosphere for weddings, business functions, sports banquets, holiday parties, fund raising events and more!